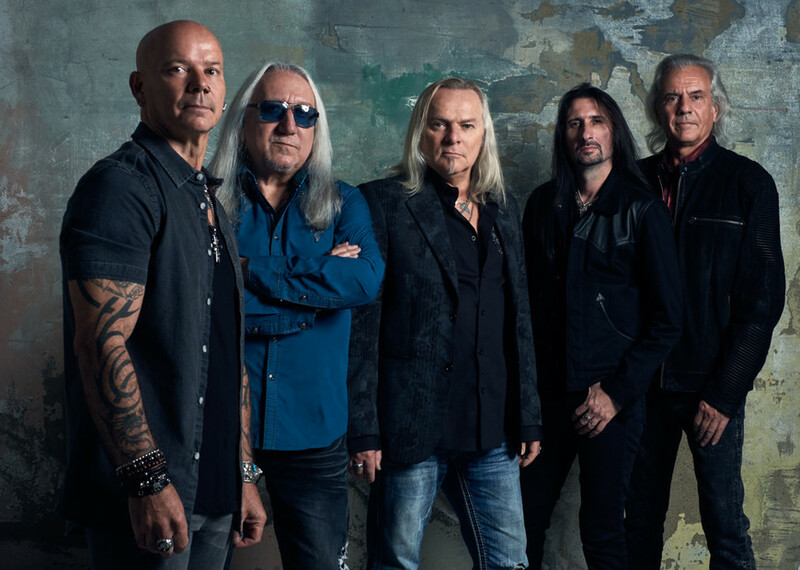 English rock veterans Uriah Heep will visit Russia late this year to play their best hits from an impressive oeuvre of 25 studio albums created over almost half a century of music-making. Following a September release, the 25th album Living The Dream will also be performed for the first time in concert. Formed in London in 1969, the band’s sound was quickly recognized as an amalgamation of classic and progressive rock and heavy metal. Uriah Heep has been a staple of classical hard rock ever since.